Starfish, also known as the Sea Star comes in a variety of species, sizes, shapes, and colors. 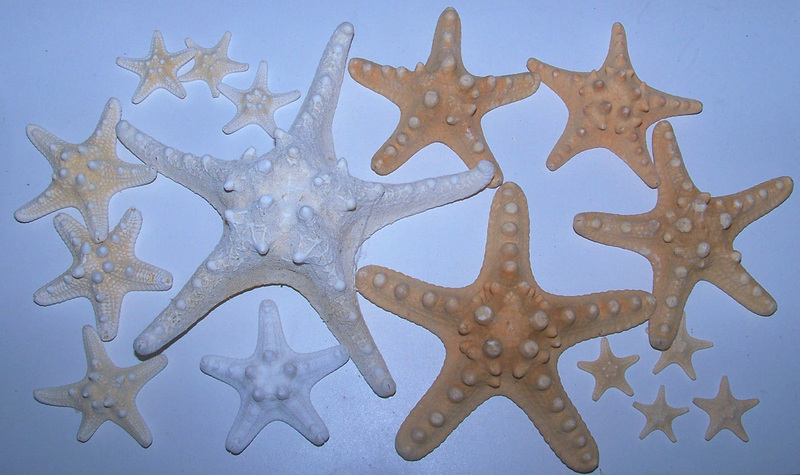 We offer many species of starfish-like Sugar Starfish, White Linkia Starfish, Caribbean Starfish, Brittle Starfish, Jungle Starfish, Knobby Starfish & More. Most Starfish generally have five arms but can grow as many as 50 legs on a single Starfish. 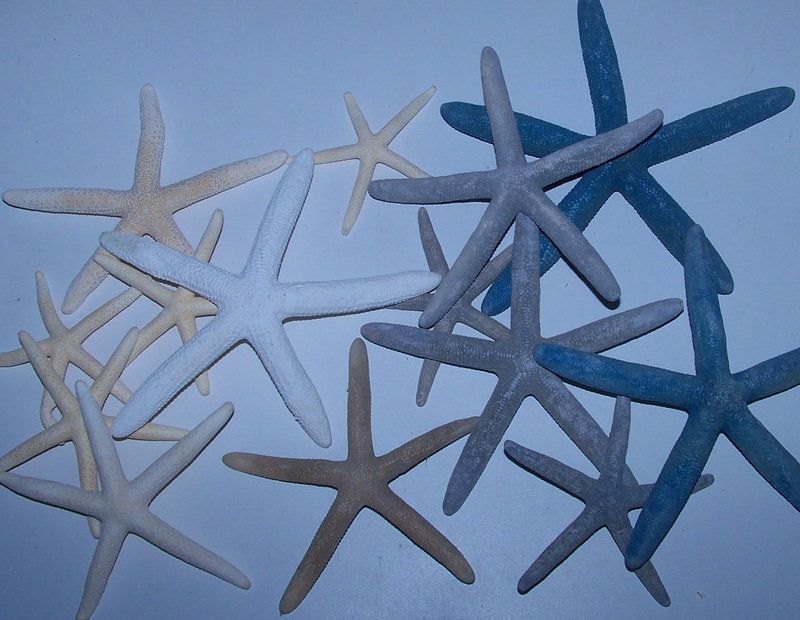 Take look at our great selections of many types of sea stars. 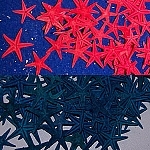 Thank you for visiting our starfish page today.